It is possible for vegans and vegetarians to follow a Ketogenic Diet; however, this dietary approach can be very restrictive and challenging. Typically, the foods used to replace meat on a standard vegan or vegetarian diet contains carbohydrate replacements making them not Keto-Friendly. 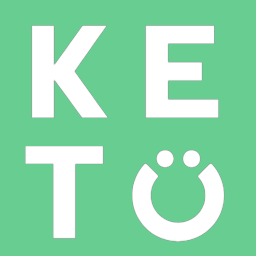 This means that the approved Keto food list for a vegan or vegetarian is much smaller than traditional Keto. Furthermore, meeting protein requirements on a Keto Vegan or Vegetarian diet is an additional challenge that makes this approach less practical.